Since the start of the Jewish New Year, we have been surrounded by bad news. News of natural disasters, another Muslim ban, an inane debate over NFL players symbolic stance against white supremacy, and now another devastating mass shooting in Las Vegas. It feels like everything is broken. We must, each of us, fix our attention on the nearest wound, conjure within us the smallest parts of ourselves that are still whole, and be healers. Heal with words and prayer and energy, heal with money, clean water, time and action. 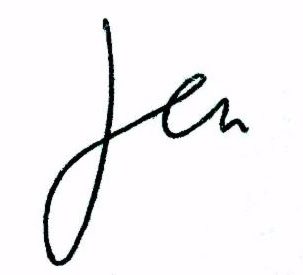 The nearest wound I have been reflecting on during this time is Puerto Rico. Each day during the Days of Awe, I followed friends as they attempted to track family members in Puerto Rico. Slowly reports would come in, on Facebook, in texts, in calls: "I spoke to my sister, my mother, my cousin", or "I still haven't heard from my grandpa, my uncle, my friend". There were reports of losses too. I have been astounded by the local Puerto Rican women who jumped to action even as they were awaiting news from their own families and in some cases after learning of lives lost in their own family. I've spoken to BWC members who want to know how to support, where to donate, how to be of service. I've gathered below some words and resources to help us plug into both the information that has been hard to come by in the mainstream media and some concrete ways to support. Even before Hurricane Maria tore across my country, we were living in the wreckage of 119 years of US colonial rule. The legal shipping stranglehold of the Jones Act amounts to a century of extortion; predatory lending from US funds has deepened the island's debt crisis; since last year, a US-appointed Fiscal Board of Control has forced the Puerto Rican government to close schools and hospitals, and sell off public assets. In this New Year, let us continue to envision the world as we wish to see it and let us continue to show up together to work towards that world. I try to remind myself in these moments that if as Dr. Martin Luther King Jr. said, "The arc of the moral universe is long but it bends towards justice," we are somewhere in that arc. The Jones Act requires that all goods transported by water between U.S. ports be carried on U.S.-flag ships, constructed in the United States, owned by U.S. citizens, and crewed by U.S. citizens and U.S. permanent residents. Trump waived the Jones Act in Texas after Harvey, in Florida after Irma, but took over a week to waive it in Puerto Rico after Maria, at which point he issued a temporary waiver which expires on October 7th. Sign this petition calling for an adequate relief and recovery package, permanent end to the Jones Act and the cancelling of Puerto Rico's debt. Sign this petition which additionally calls for eliminating cost sharing for FEMA relief and the Swift repeal of the Puerto Rico Oversight Management and Economic Stability Act (PROMESA) of 2016 and the Financial Management and Oversight Board. Allow for a sovereign Governor to make decisions on behalf of and with the people of Puerto Rico to expedite life-saving and humanitarian rebuilding efforts in the face of the immediate crisis. DONATE: The Hurricane Maria Community Relief Fund is providing direct relief support to those most affected and is run by grassroots organizations on the ground in Puerto Rico. Featured Events & Programs: Please Join Us! Would you enjoy singing in a spirited and harmonious multigenerational chorus? A Besere Velt is a great place to give it a try! A Besere Velt sings in Yiddish, English, and other languages to help preserve culture and fight for social justice. There are no auditions, and no knowledge of Yiddish is required. Learn more. 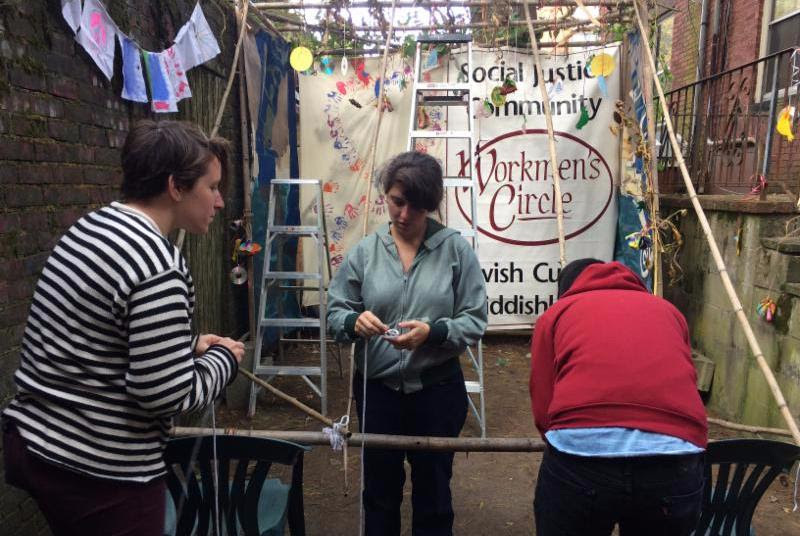 Help us build our Sukkah in the BWC backyard! Join us for a potluck brunch, followed by constructing and decorating the sukkah. Everyone is welcome! Join us for a communal potluck, shabes ritual, and group singing to celebrate Sukkot in our very own Sukkah! Please bring a dish to share, and feel free to bring anything you want to drink and an instrument to play! This Shabes is organized by the BWC Young Adult Committee. Learn more. 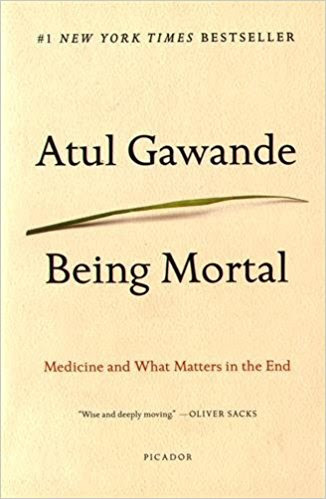 Join us for a discussion of the book "Being Mortal" by Atul Gawande. Our discussion will be spread out over two sessions. We encourage you to read the book ahead of time and attend both sessions. We will focus on both the content as well as the personal issues that emerge. Learn more. 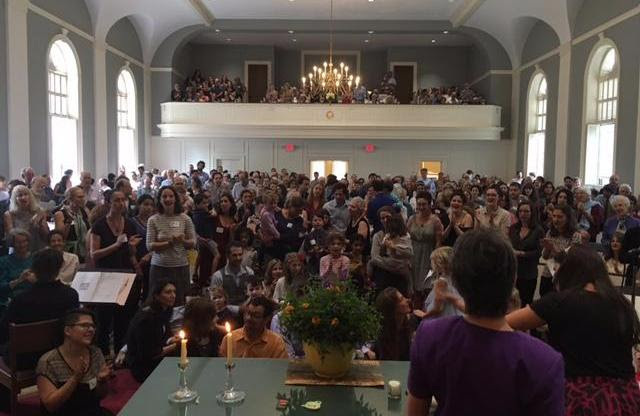 Join Shule families for a Havdalah ritual and potluck to close out Shabes and welcome a new week! This event is family-friendly and open to adults, teenagers and children. The ritual will be specifically geared towards children, as they learn about secular Jewish traditions. Learn more. Join fellow Yiddish speakers and students for a trip to the Franklin Park Zoo in Yiddish. All ages and levels of Yiddish welcome. RSVP to Lily Weitzman at lweitzman@coa.edu. Learn more. Yiddish Reading Group: "The Dybbuk"
Mark Stewart before attending for the first time. 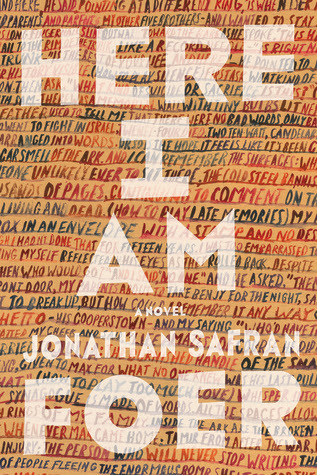 Join us to discuss a new book each month with bagels, coffee and socializing! This is an open group that welcomes all readers interested in expanding their understanding of the wide variety of Jewish experiences throughout history and across the world. Learn more. Meet up with fellow Yiddish-speaking young adults to share a meal, have a game night, play music, or just redn a yidish vort (speak a little Yiddish). Contact Lily for the address. Boston Workmen's Circle Yiddish vinkls, or conversation groups, meet twice a month in different member homes. Whatever your level of Yiddish, this is an opportunity to sharpen your Yiddish skills in a comfortable and informal setting. Drop in anytime! All generations welcome. Learn more. SOMERVILLE: Thursday, October 12th, 8-10 PM. For location and directions, contact Mike or Linda at katzgritz@gmail.com. BROOKLINE: Monday, October 16th, 7:30-9:30 PM. 1731 Beacon Street, #319, Brookline. This is our second meeting of the year, a great time for new folks to get involved with the committee and help form our goals for the year ahead! Learn more. Ladino Shabes - November 17th. Learn more. A Sheynem Dank - Thank You! A huge thank you to our Ritual Committee members for putting together our 30th year of Rosh Hashanah and Yom Kippur services: Linda Gritz, Amy Pett, Maya Baca, Meira Soloff, Sammy Sass, Pauli Katz, Norm Berman, Phil Brown, Liz Krushnic, & Jen Kiok. Thanks to members of the band & singers: Phil Brown, Amy Poliakoff, Michael Frank, Bob Follansbee, Lisa Gallatin, Laura Chritton, Pauli Katz, Linda Gritz, Liz Krushnic, Meira Soloff, & Becky Wasserman. Thank you to our shofar blowers: Sarah Tannert-Lerner and Kim Shaw. Thanks to Mike Katz and Andrew Cohen for doing sound set up. Thank you to our emcees: Karen Klein and Jonah Sidman. Thanks to our wonderful d'varists: Sammy Sass and Norm Berman. Thanks to Eli Gerzon, Jesse Posner, & Sarah O'Connor for setting up our first-ever livestream. Thank you to Linda Cohen who did our supplies shopping! Finally, thanks to everyone who volunteered to help with set up, clean up, and as readers. We couldn't have done this without all of you! Have some gratitude for your BWC community? to post it to the newsletter! We are saddened to share the news of the passing of Ed Gutoff, past president and board member of BWC. Both Ed and Hinda, who passed away in July, were active members of BWC, and paved the way for the next generation of leadership. Life news? Graduation? Promotion? Simcha? What's new? Email Michelle and share it with the community. Boston Workmen's Circle is sustained by our members. If you believe in keeping secular progressive Jewish tradition alive and thriving for generations to come, please join us! Find out about BWC membership or sign up now! Interested in joining a committee? We've got something for everyone with Yiddish, Shabes, Ritual, Adult Ed, Acting for Racial and Economic Justice, Middle East Working Group, Jewish-Muslim Relations, Aging in Community, Shule, Young Adults, and Caring. Email Liz to learn more about our diverse committees! Hosting a party that's too big for your house? Having a meeting, or teaching a class? 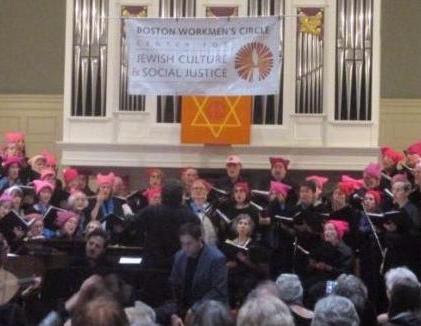 Hold it at Boston Workmen's Circle! We are conveniently located on the Green Line, with plenty of on-street parking. Learn more about space rentals. Our work is made possible by the grassroots support of people like you.